In September 2018 Kevin Acott and Alban Low spent a week at Grove as artists-in-residence. Grove is a supportive space curated by Barbara Dougan to develop and test new ideas. 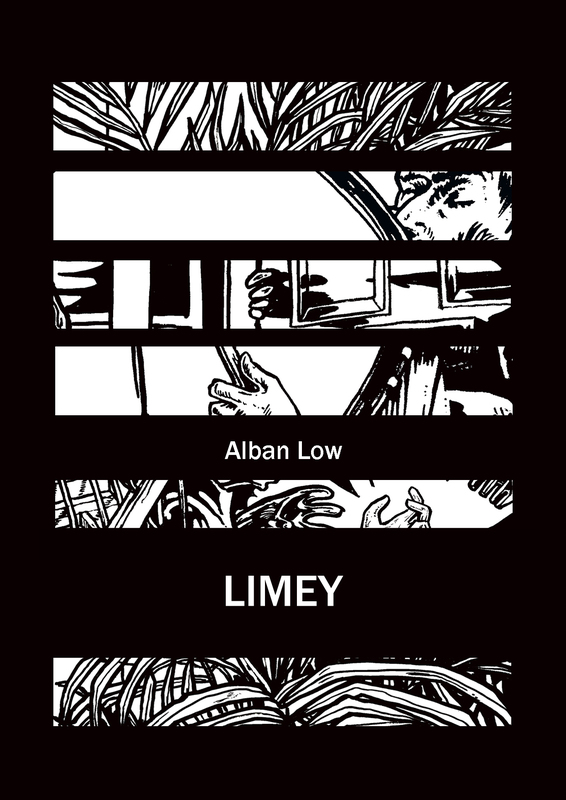 Limey is the second in a series of publications that draw on themes of identity, memory, power and the discomforts of home. It includes 7 double page graphic drawings that are inspired by the history and people of Bury St Edmunds.